The fashion business keeps getting better for Oluchi Orlandi, one of Nigerian fashionable supermodel and reality TV producer, as she adds another rank to her badge. 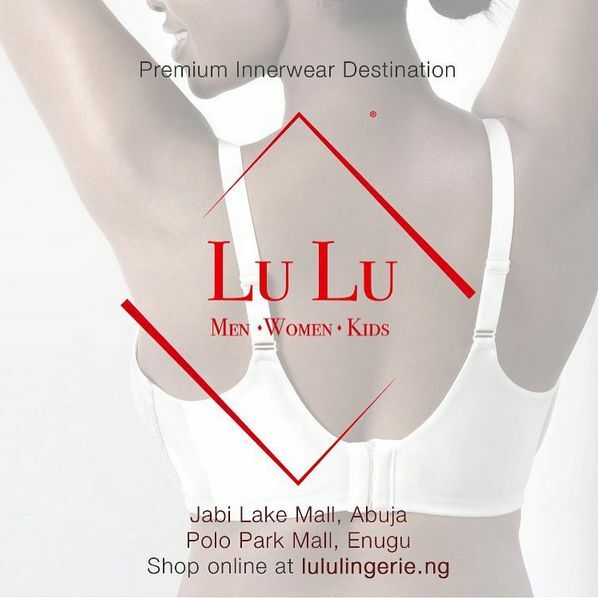 Teaming up with manufacturers, she has finally launched her own line of lingerie – LuLu Nigeria Lingerie. This line is not meant for just ladies alone. Nope! 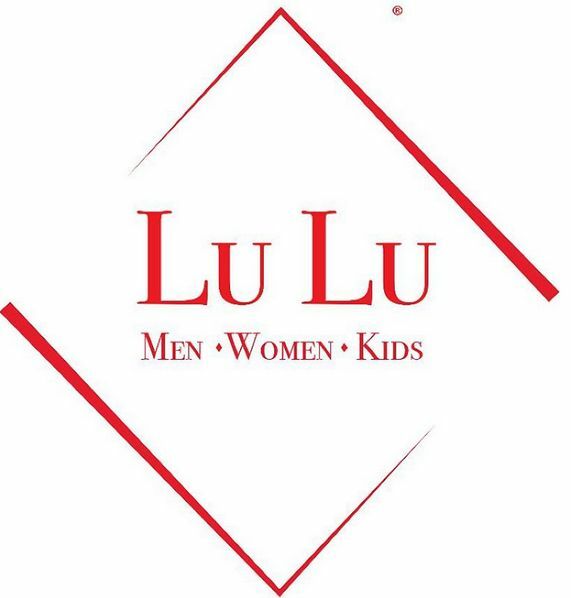 It is so family conscious it has created space for the men and Kids consisting of high quality and great fit inner wear, underwear & active wear. 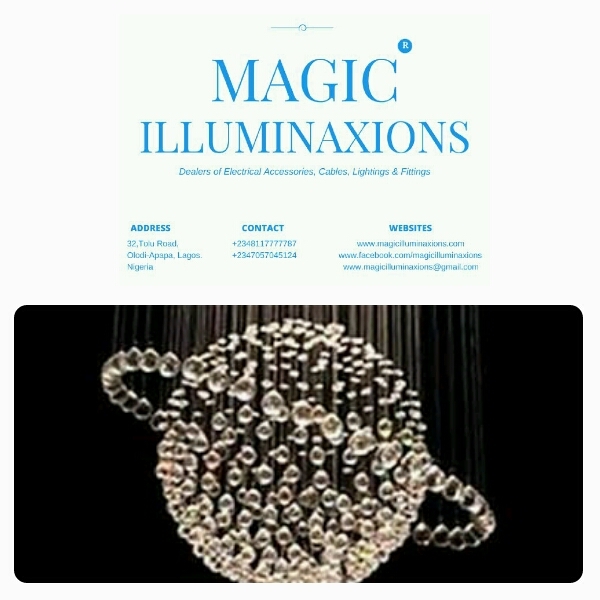 For more information on Lulu Nigeria Lingerie, follow their Instagram page: @LuluNigeriaNG | Visit their website: http://www.lululingerie.ng. Previous Post Winasbet Nigeria Presents Face Of Winasbet Nigeria… Apply Now!